January is coming to a close! I can’t believe that this week will finish out January! January and February are supposed to be the worst here for winter, so I’m halfway through the cold! This past week was a good one. It was the start of a new transfer, but it didn’t really feel all that different since we stayed in the same place and with the same companion. Our whole zone for the most part wasn’t really affected by transfers- we’re lucky! Last Monday for P-day, my companion and I finally crossed off one of our “Meeteetse Bucket List” items. There’s this bench on top of a hill that we always wanted to go sit on, so we finally did it! 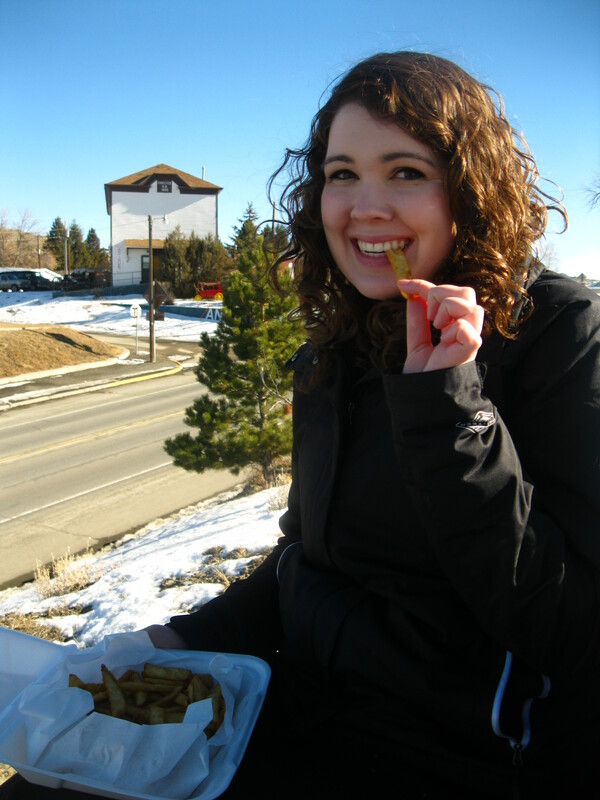 We got some delicious french fries from the restaurant in town and had a wonderful picnic lunch on our bench. 🙂 We drove up to Powell for a Zone Preparation day, which was pretty fun! We had like 30-something missionaries all playing an epic game of pod-ball…. it was impossible to win, so we finally just ended it after like 2 hours! French fries on the bench. 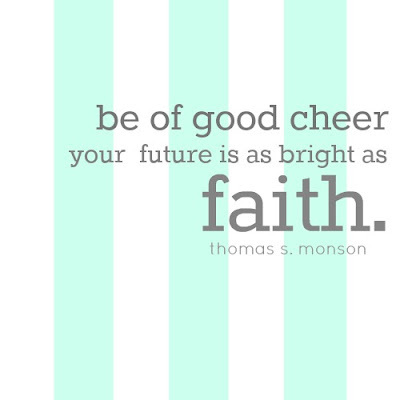 This week I finished reading Doctrine and Covenants and started on the Peal of Great Price. I ought to have that one done today or tomorrow! I’m so excited to start reading the New Testament and Old Testament. There is so much power in the scriptures! They are such a sure-fire way for me feel the Holy Spirit. 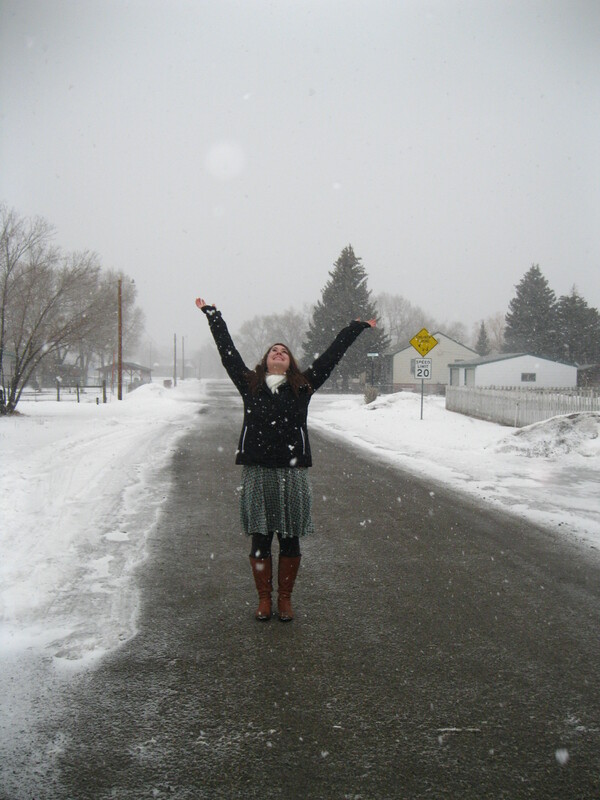 On Wednesday, we drove up to Cody because…. wait for it…. we got a truck!! Yep, the mission office finally got us a truck with 4 wheel drive. Such a blessing, especially since all we drive pretty much are dirt and gravel roads! The Corolla we had was nice, but the truck will be a lot better for us out here. 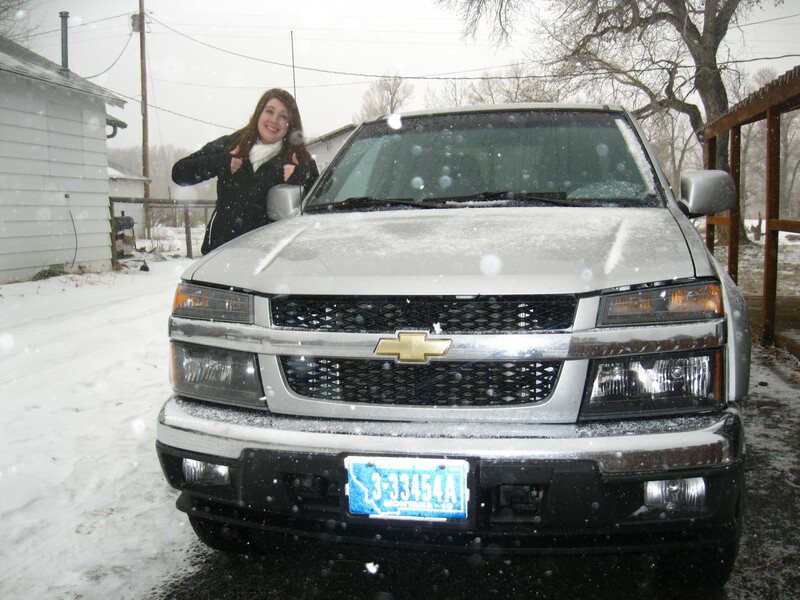 I feel like a true “Wyoming girl” now! It’s snowed a couple times this week, but not too much accumulation overall. The truck doesn’t have as much traction as the Corolla, but once I got used to driving it, it’s been nice to not worry about getting stuck in the snow. Teaching Seminary this week was really good. We’ve been studying in Alma about Alma and Amulek and the sons of Mosiah. Good stuff! Thursday morning after seminary we went out and shoveled snow for like 2 hours. It really tires ya out! But we press onward. On Saturday, our Bishop came over to our house and tried to fix our faucet that has been running/dripping. It turned into an all day ordeal pretty much- poor man! In the end, we got all new pipes and a new faucet though, lol. We were out teaching a lesson at a part-member family’s house that live near us, and Bishop actually called the non-member dad to see if he had a certain type of wrench. The dad said to him, “I dunno, I’m over here doing all sorts of Mormon prayin’!”. It was hilarious, because Bishop had no idea that we were over there. Well, that’s about it for this week! I love you all and hope you have a fantastic week!! Sister Hoggan, just got the news that you have contacted the Stringari’s. Wanted to explain to you that I was married to someone else when I lived there. As a couple, we spent a lot of time with them. They have met Linda once, so they should know who she is. We will pray for your success with them. Thank you so much for making this effort to find them.